Since 2006, I have taught over 200 kids and adults how to ride a bike with a 100% success rate so far. This has all been from word of mouth until now. I am excited to offer this as an official service as of Feb 2019. The day you learn how to ride is a bike is a big one, and I always love being a part of that. I generally get the hard cases and at times spend as much energy helping the rider get comfortable with wanting to ride, as I do with actually teaching them how to ride. 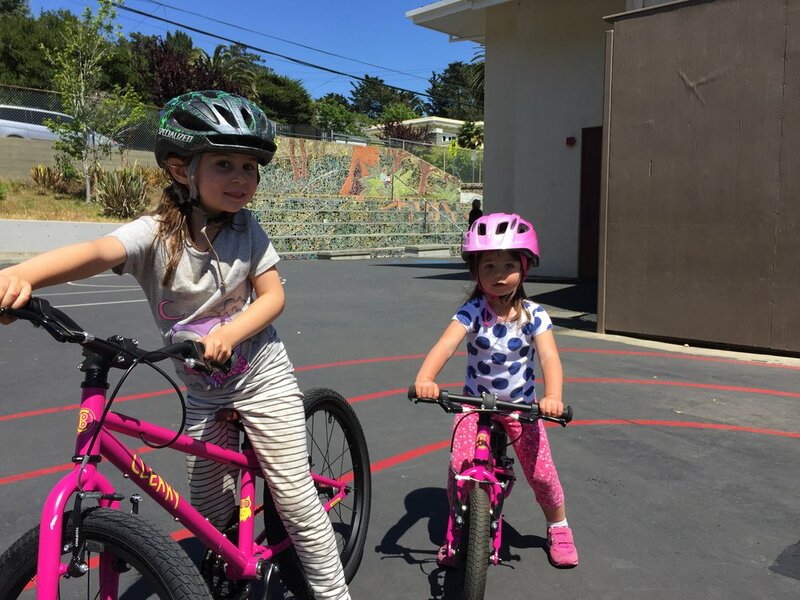 Learning to ride a bike can be an amazing and frustrating experience. What works for one rider does not always work for another. My experience helps me to streamline the process while keeping it FUN! It typically takes me one to three hours to get someone riding. We always start with a one hour lesson and go from there. If they can walk in a straight line I can teach them how to ride a bike.